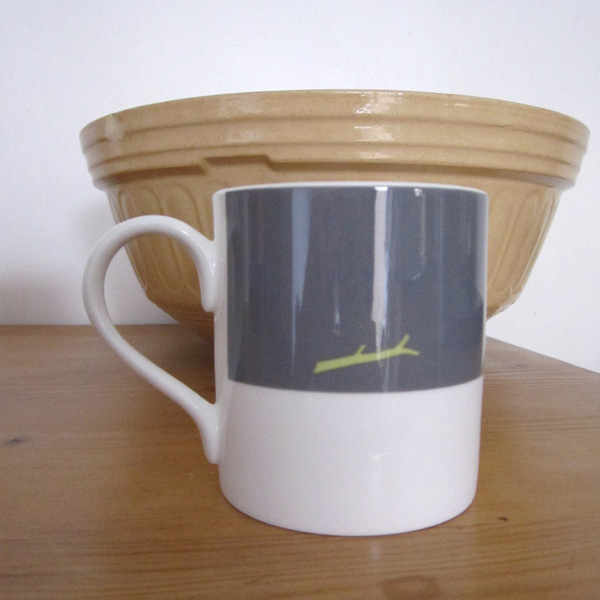 and had this as my screensaver for ages. They are called Harley and Jasmine and are so cute. 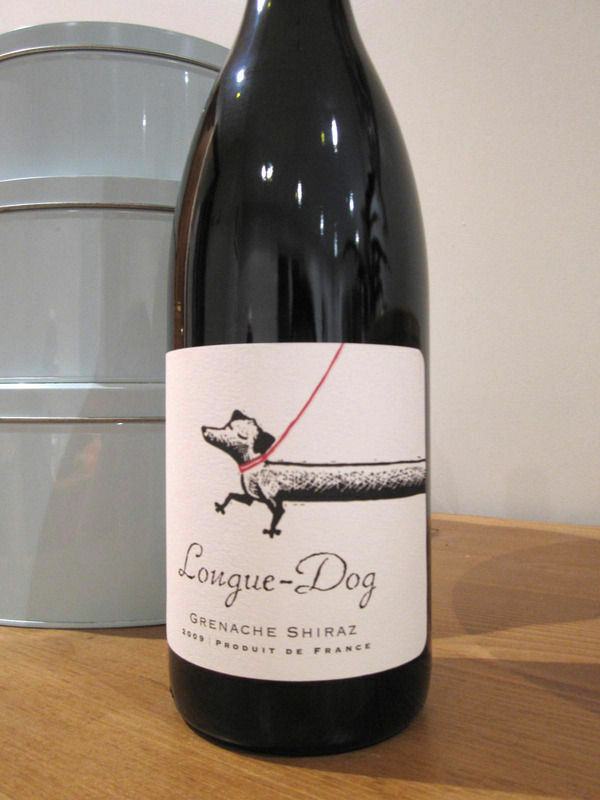 2 things I love daschunds and wine! 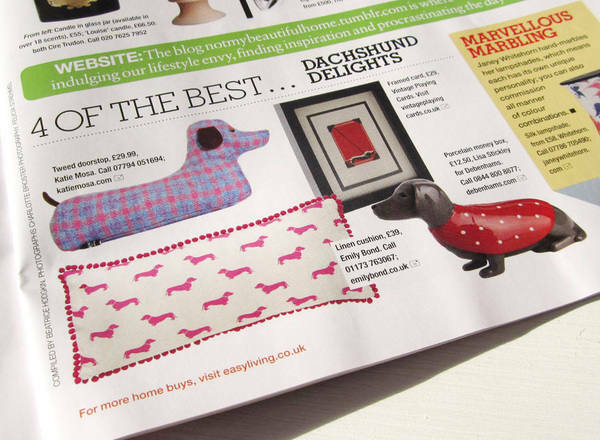 know of any nice things with daschunds on? 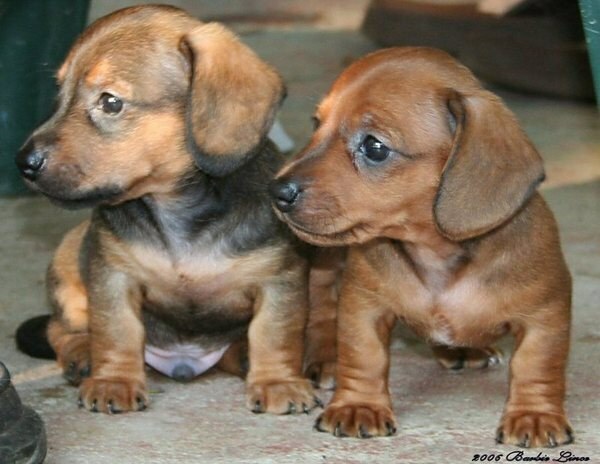 Oh I love all of these things - the two puppies are just adorable (makes me want to get dachshund number three! 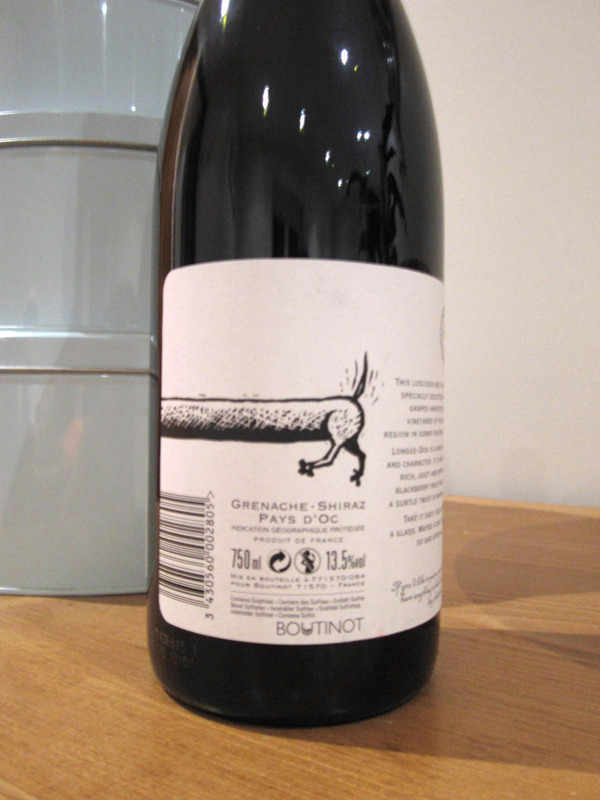 ), the mug is hilarious and that wine label is so great! 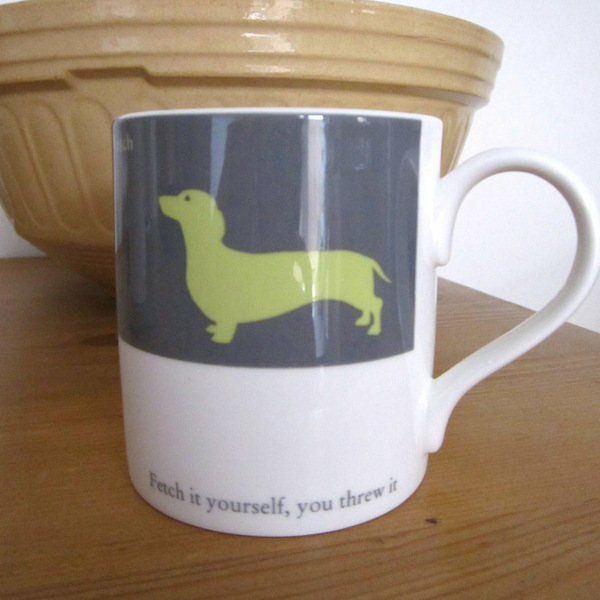 Like you, I admired dachshunds from afar for many years and now I have two - they keep me endlessly amused!